Wow these easy to make, delicious Chicken Tenders are good! They are 3 SmartPoints per generous portion. 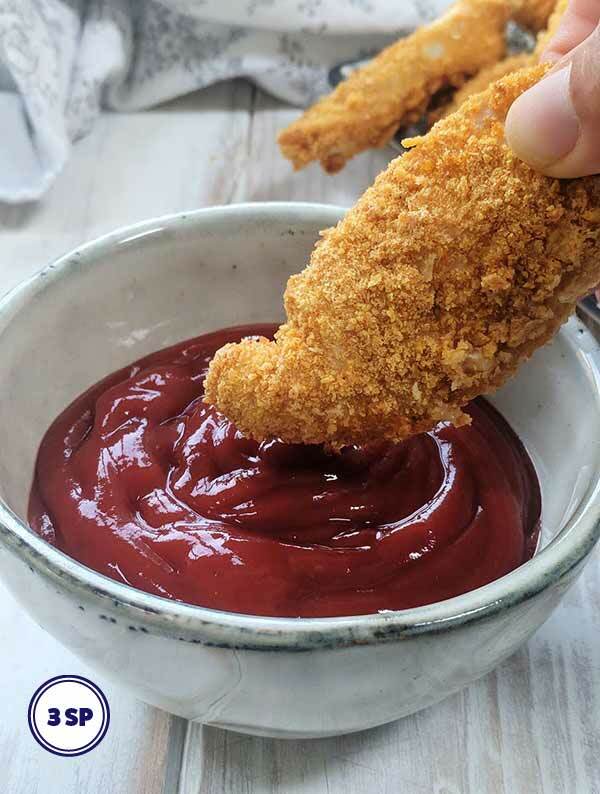 Take a look through this post to learn how easy these delicious tenders are to make. 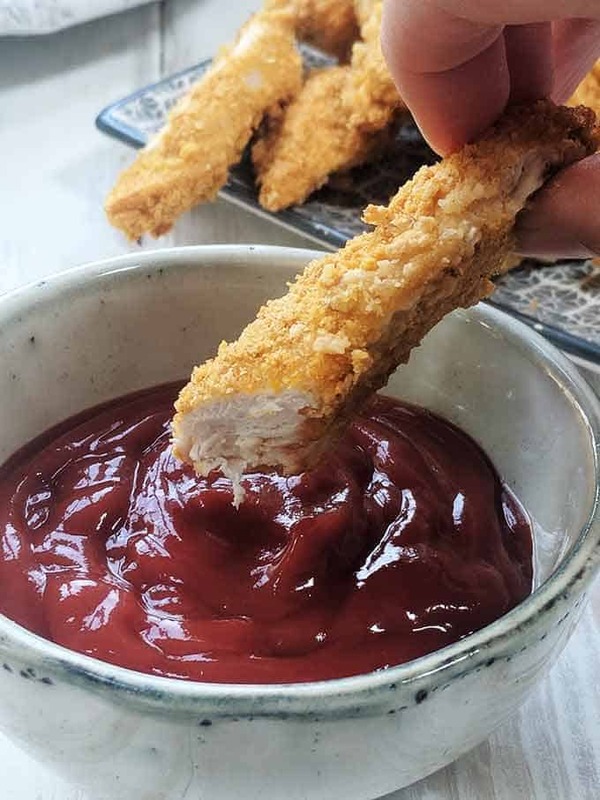 One of the best things about these chicken tenders (apart from them being pretty damn delicious) are that they take next to no time to make. 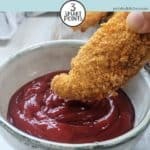 I’ve been eating these 3 SmartPoint tenders a lot over the last few weeks – and that’s not just because I’ve been perfecting the recipe for this post! It’s because they are so easy and quick to make and are so tasty. Slice the chicken breasts into strips of equal size – that way they will cook evenly. Roll the chicken strips in the mayonnaise making sure that all sides are covered (pic 1). Wipe off any excess mayonnaise. Roll the mayonnaise coated chicken strips in the crushed, seasoned cornflakes (pic 2) making sure that all sides of the chicken strip are coated in crumb. Lay the chicken strips on a baking tray (in one layer) before cooking until golden brown (pic 3). Turn half way through cooking for best results. I have used a fine crumb on these chicken tenders by putting the cornflakes through a food processor. If you want a larger crumb you can make that by placing the cornflakes in a bag and bashing them with a rolling pin. You could try this recipe using turkey breast. If you can’t get hold of fat free mayonnaise use low fat mayonnaise instead. If you use regular mayonnaise, add an extra 1 SmartPoint per serving. Don’t like mayonnaise? Then dip the chicken in whisked egg instead of mayonnaise before rolling in the crumb. I used my trusty Magic Bullet (which I have had for well over a decade!) to make the fine crumb for this recipe. Available here from Amazon. I used Hellmann’s Lighter than Light Mayonnaise in this recipe, available here from Amazon. You can use any brand of fat free mayo, such as Kraft Fat Free mayonnaise, available at most large supermarkets. 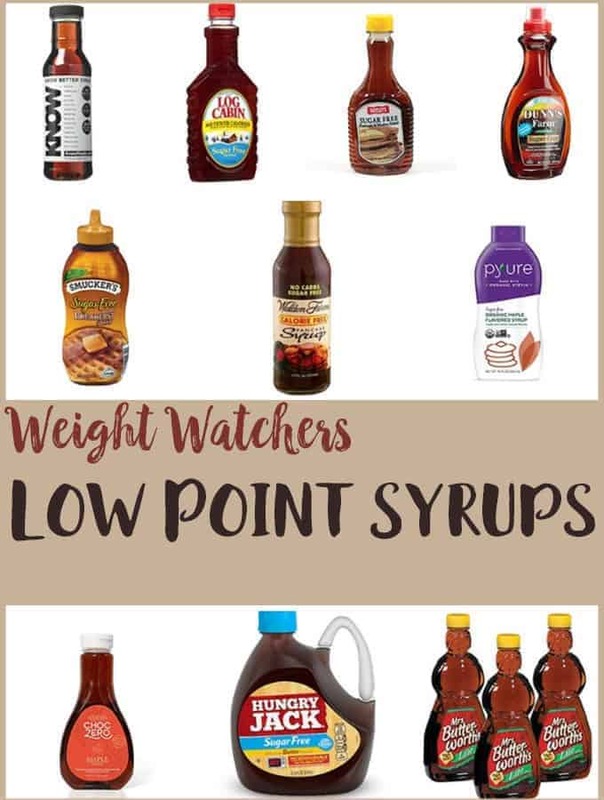 What dips can I use? 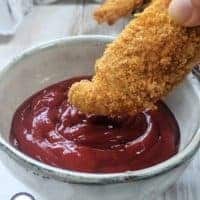 You can dip these lovely crunchy Chicken Tenders in a dip of your choice. 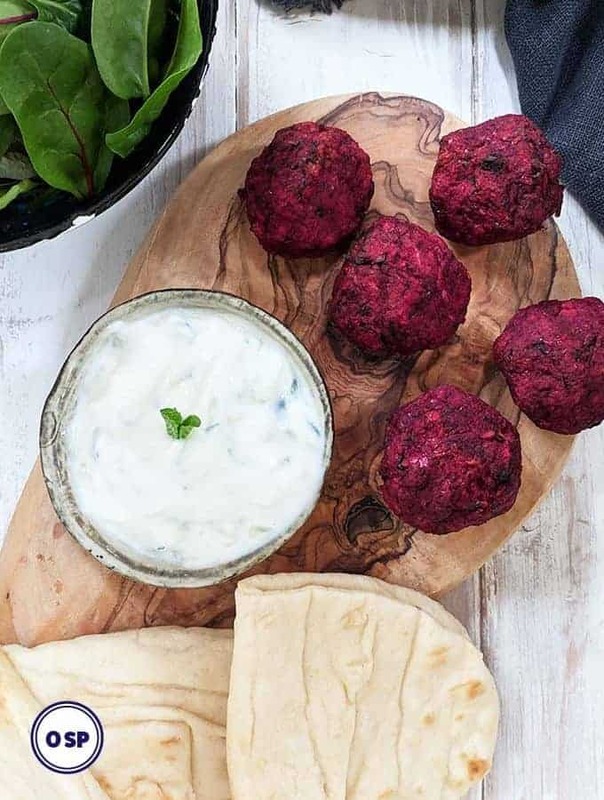 I like dipping them in Hellmann’s Lighter than Light Mayonnaise or Heinz No Added Sugar Tomato Ketchup. 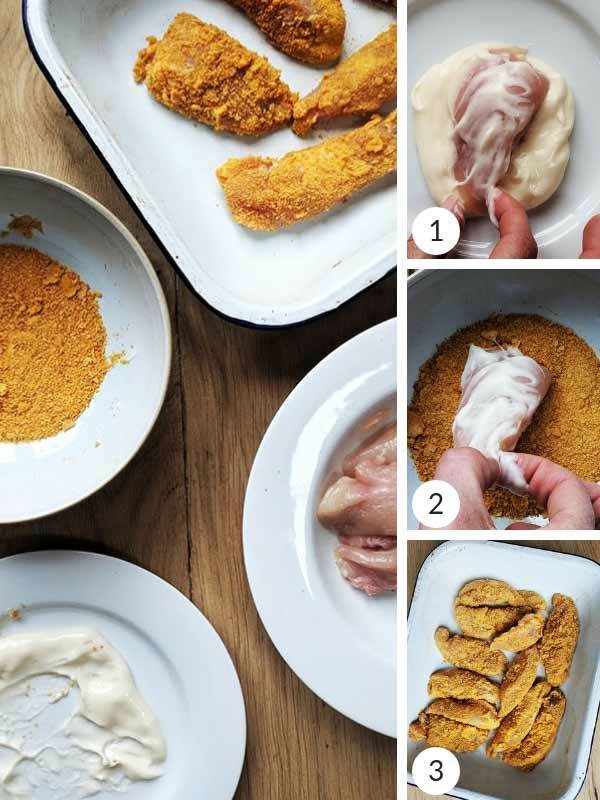 These tasty, easy to make Chicken Tenders are 3 SmartPoints per generous portion. 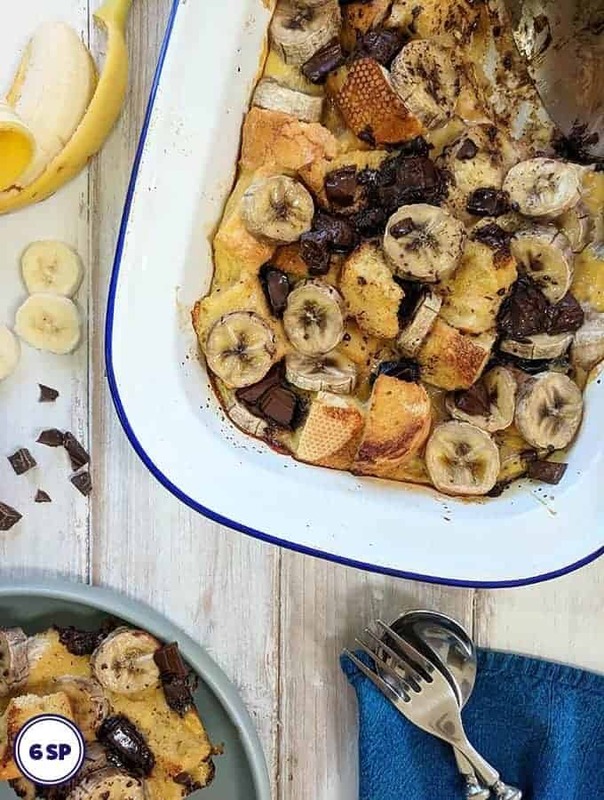 Crush the cornflakes by either putting them in a bag and bashing them with a rolling in or by putting in a food processor and pulsing until they resemble bread crumbs. Pour into a bowl and add the salt, paprika and garlic granules and stir. Place the mayonnaise on a plate. Dip each of the strips of chicken into the mayonnaise, making sure that it has a thin coating covering it. Roll the mayonnaise covered strips of chicken in the crushed, seasoned cornflakes. Place on a baking tray. Bake the chicken for 15 - 20 minutes until golden brown, turning half way through. Cooking times will vary depending on the size of the tenders. To ensure that the tenders are cooked slice the biggest piece of chicken in half and check that it is cooked through. 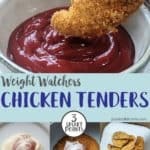 How many chicken tenders per serving? My whole family loved these.